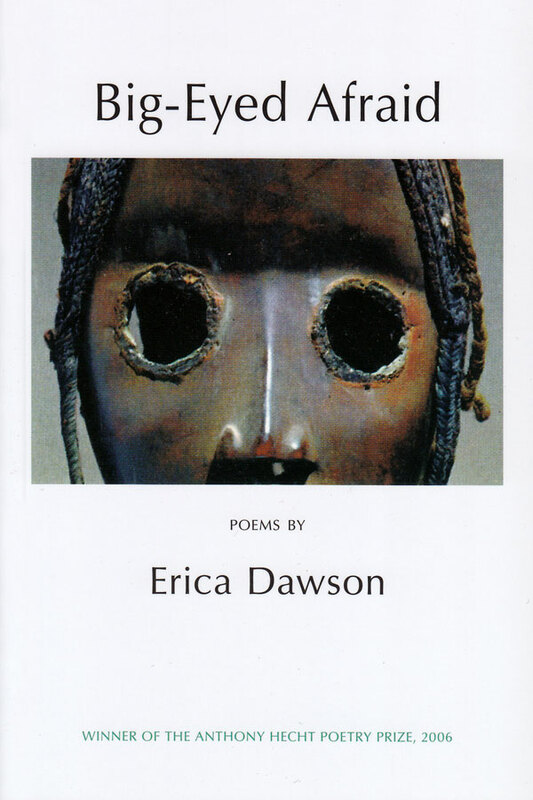 Erica Dawson was born in Columbia, Maryland in 1979. Majoring in the Writing Seminars, she received her BA with departmental honors from Johns Hopkins University in 2001. After earning her Master of Fine Arts from Ohio State University in 2006, she moved south to the University of Cincinnati, where she is pursuing a PhD in English and Comparative Literature as the Elliston Fellow in Poetry. Her poems have appeared or are forthcoming in Barrow Street, Blackbird, Sewanee Theological Review, Southwest Review, and Virginia Quarterly Review. 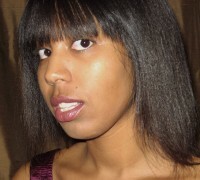 She has been awarded several fellowships and prizes, including the Academy of American Poets Prize at Ohio State University. She also took second place in the 2004 Morton Marr Poetry Prize.